Last week, the world largest railway exhibition took place in Berlin, and for the first time. 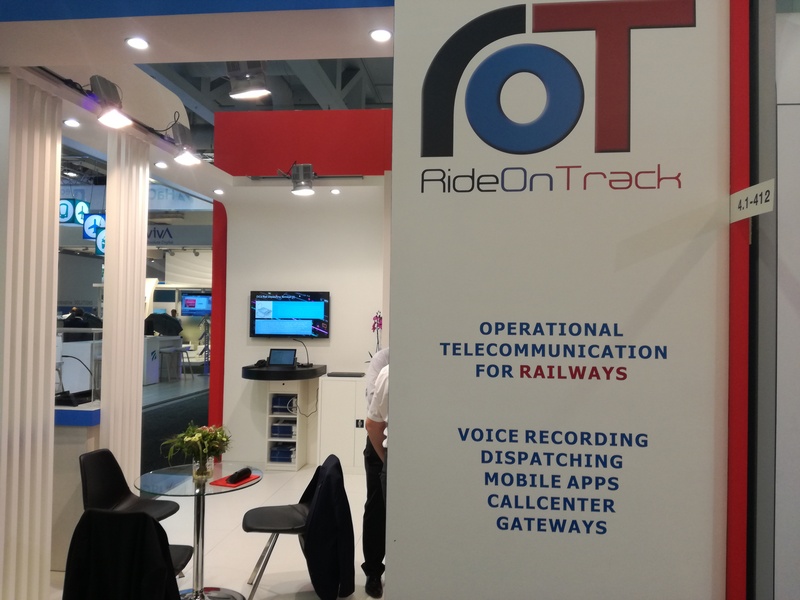 RideOnTrack also participated (hall 4.1, stand 412). 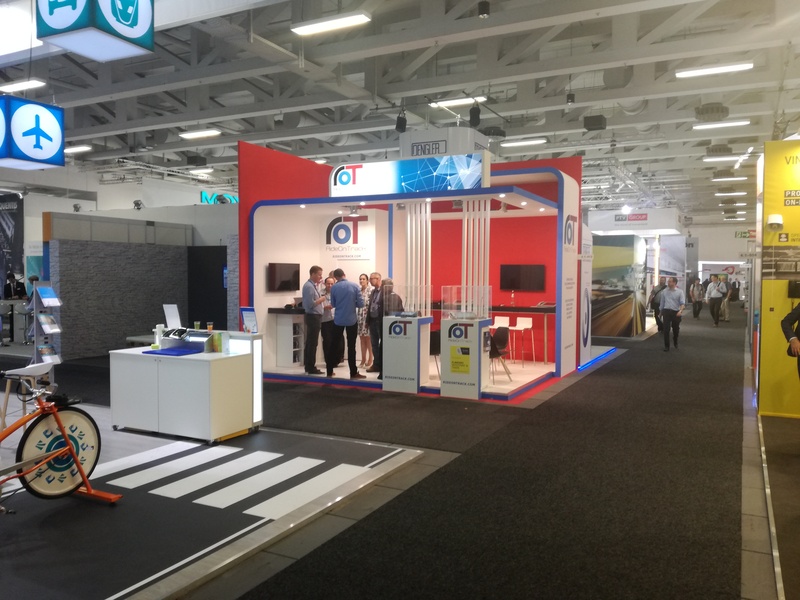 Hall 4 and Hall 7 gathered more than 150 international companies that provide telecommunication solutions (on-board, track-side, stations, apps, etc.) for railway customers. We can proudly say that our booth, and our products showcased, got a lot of attention. Especially our dispatcher product range, DiCa Modular and DiCa Compact, caught a lot of attention from potential customers. Customers appreciated the design and the feature richness of our products. Having one dispatcher product that can integrate and dispatch all operational communication (GSM-R, analoge radio, DMR, Tetra, track side, public address, etc.) was seen as a strong benefit by the user community. Happy hour is quite famous at the InnoTrans and RideOnTrack had some unique Belgian products to contribute to the happy feeling after a long day’s work. The twice selected ‘best beer in the world’ Westvleteren and the handmade Belgian chocolates, did the job. It was far from easy to get these products on our stand in Berlin, but it was very much appreciated by the customers and partners. We would like to thank our customers and partners, existing as well as new leads, for taken the time visiting us at the InnoTrans. We hope it was time well spend and we are looking forward to work with you in the future.